Bodegas Fabre SA is delighted to announce its recent success at the 2017 Argentina Wine Awards for Fabre Montmayou. Fabre Montmayou Reserva Malbec 2016 scored 95 points and was awarded the Malbec Trophy (Mendoza – Maipú, Luján de Cuyo U$S 15.00-29.99). 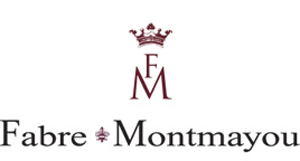 Fabre Montmayou Reserva Cabernet Franc 2016 secured a silver medal (92 points) bringing the number of medals won this year up to five. The 2015 vintage of this wine also won a silver medal at the International Wine Challenge back in May. 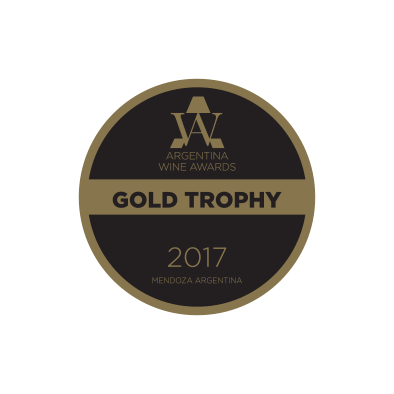 From September 4 to 8, 2017, the eleventh edition of the Argentina Wine Awards was held in Mendoza. Under the concept “Breaking New Ground”, this edition sought to reflect the transformations and constant innovation that the Argentine wine industry is experiencing. In line with this theme, the contest aimed to completely break the rules of the game and introduce important changes in its format. New tasting criteria, reclassification of price segments, variations in jury composition and digitisation of tasting notes were just some of the changes incorporated. Bodegas Fabre has won a plethora of accolades for its wines and these awards are testament to the attention and winemaking skill of winemaker Hervé Joyaux Fabre.